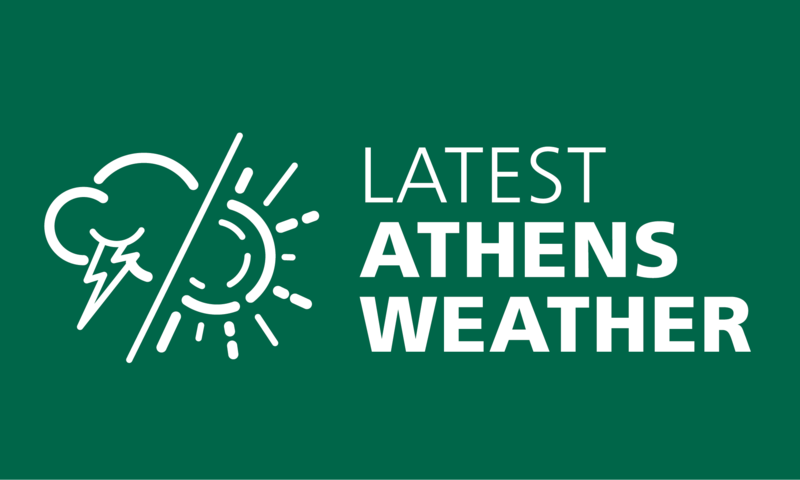 For a small town, Athens hosts some big events. Which makes lodging a matter of critical importance. At Ohio Brew Week, we’re excited whenever there’s a new spot to stay at, as it means more visitors can come and enjoy what we have to offer. Fairfield Inn & Suites is one of the newest hotels in the area, helping host travelers for OBW and the myriad other events that bring people into our neck of the woods. It’s a huge benefit to have such a great place to stay. We’re fans of anything that helps people make it to Brew Week. And this year it’s even easier, with Fairfield Inn & Suites offering shuttle service. They are conveniently located just minutes from Ohio University and most importantly for Brew Week, uptown Athens. There are also many shops and restaurants right by them on East State Street. Between trips uptown, you can unwind on the beautiful outdoor patio, which includes a gas fire pit and a barbecue grill. Jump-start your day with free breakfast, with hot choices like scrambled eggs and sausage, plus favorites including fresh fruit and yogurt. Amenities include fitness facilities, featuring a pool and exercise room. At the Fairfield Inn & Suites, you’re the #1 priority. That’s their commitment to you. Ask them about The Fairfield 100% Guarantee. The Fairfield Inn & Suites is located 924 East State Street, Athens, Ohio. Call 1-740-589-5839 to plan your next trip. 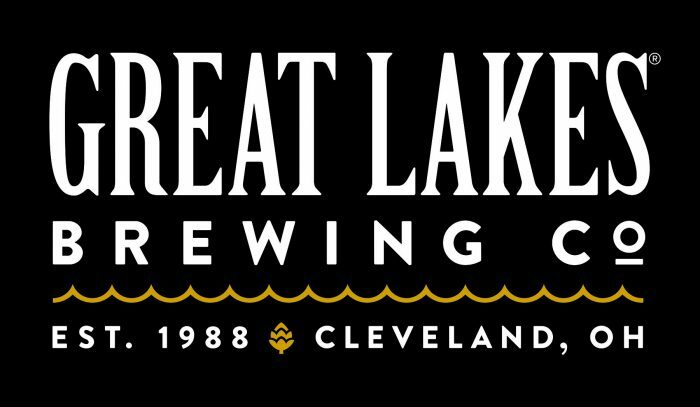 They would love to accommodate you for Ohio Brew Week or any of the uniquely Athens events that we’re proud to host down here in Southeast Ohio!